In July, HCL Technologies had announced the buyback programme for Financial Year 2019 at Rs 1,100 per share. 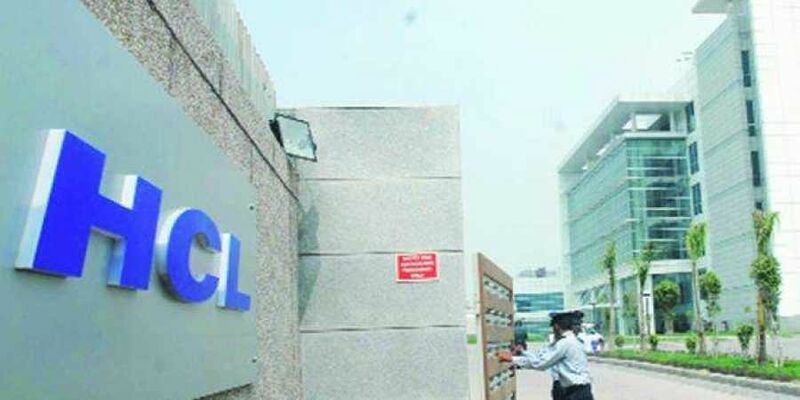 NEW DELHI: IT services firm HCL Technologies Tuesday said its Rs 4,000 crore buyback offer will commence on September 18. The date for opening of the buyback has been set for September 18 and will close on October 3, HCL Technologies said in a BSE filing in accordance with the SEBI (Buy Back of Securities) Regulations, 1998, the Company has, on September 10, 2018, completed the dispatch of the letter of offer dated September 7, 2018 for the buyback to all the equity shareholders/ beneficial owners of the equity shares as on the record date being August 31, 2018," it added. The buyback offer -- for up to 3,63,63,636 fully paid up equity shares -- is part of HCL Technologies' strategy to return more than 50 per cent of its net income to its shareholders.